Looking for the best of Condo living while enjoying the city? 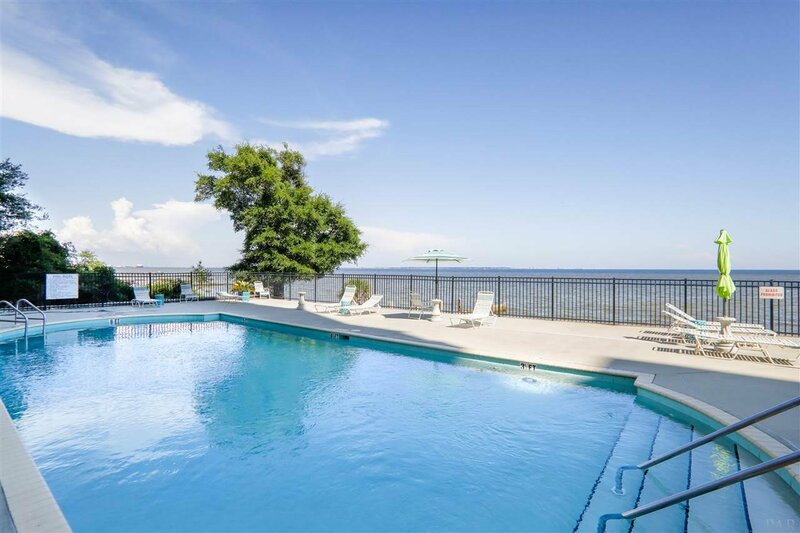 This 3 Bedroom, 4 full bath condo is centrally located downtown overlooking the Pensacola Bay. 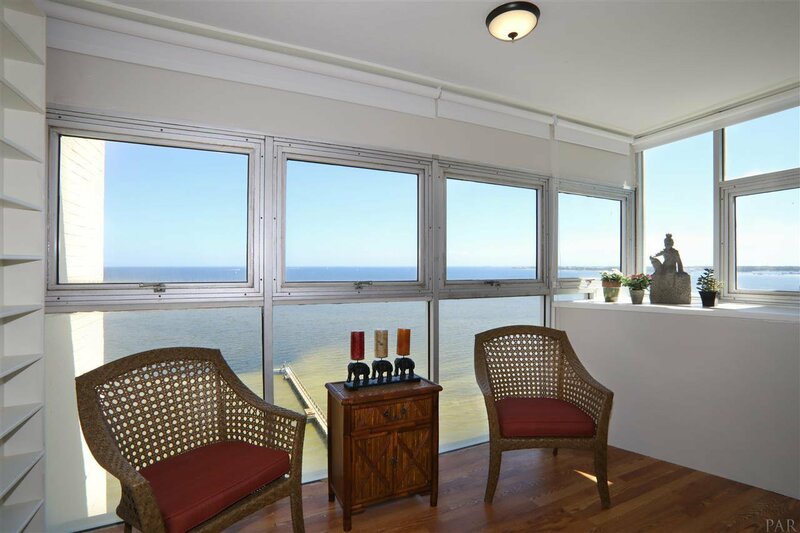 The views from every room will take your breath away. 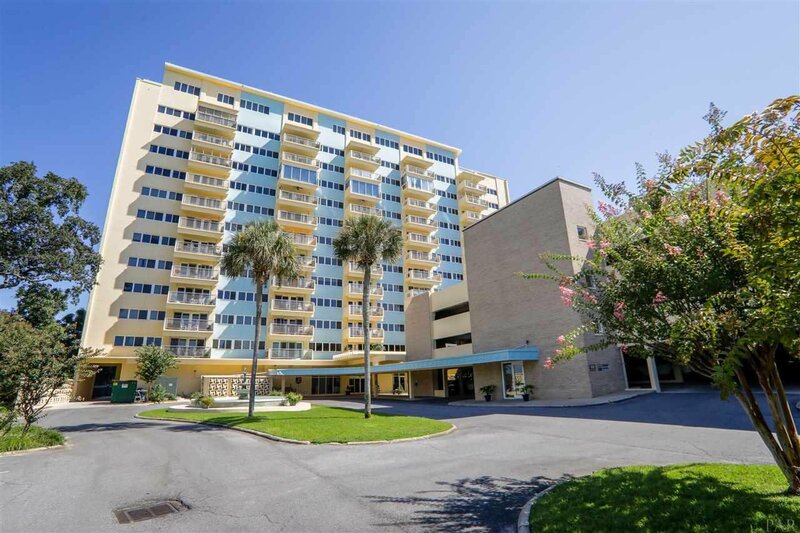 This 12th story unit has been custom designed, has the ultimate care and finishes, and includes two extra dressing rooms and an office. Bayshore has an on-site manager along with 24 hour door security. 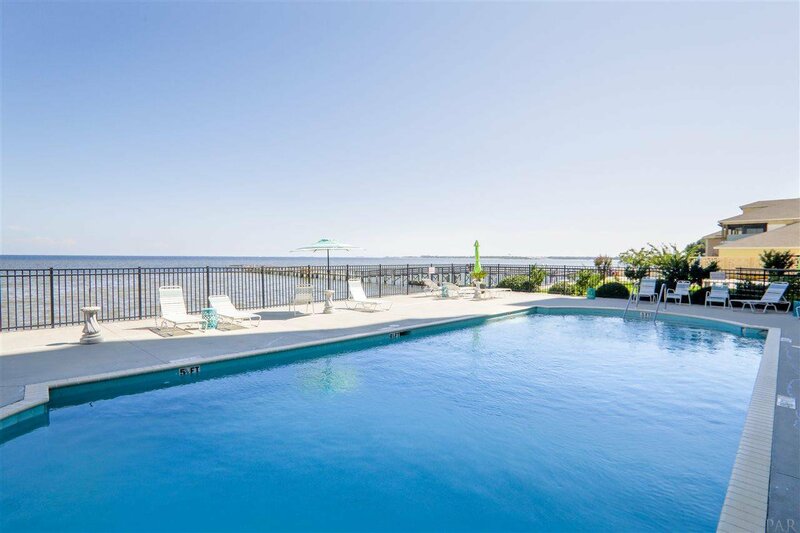 Condo amenities include outdoor pool, fishing pier, community room, fitness room, and library. Schedule your private tour today! Listing courtesy of Upside Realty LLC.